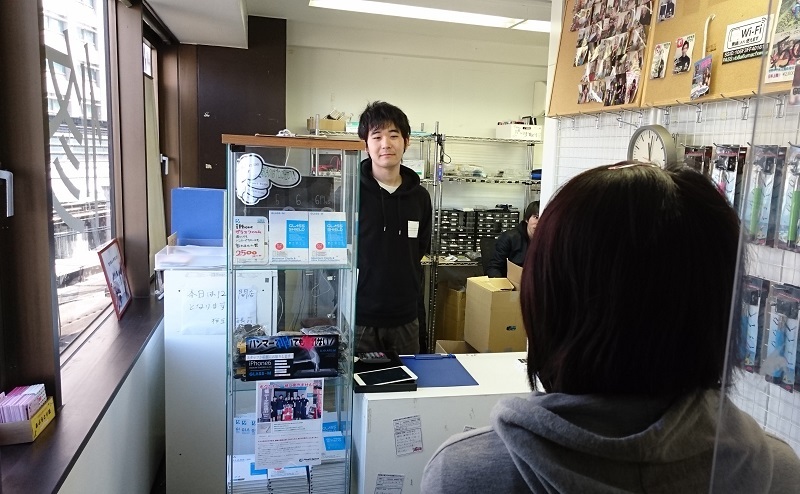 Welcome to XPERIA REPAIR KING! 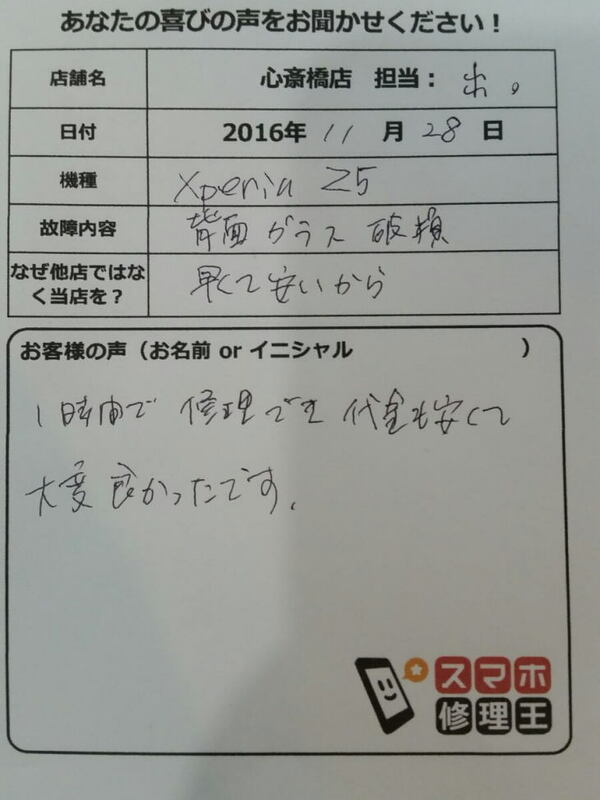 If you have damaged or broken or cracked your LCD screen of XPERIA, defective battery, power not turned on due to submersion, leave it to the XPERIA repair king who worked for XPERIA repair earliest in the industry. We will repair the data on the same day as it is without changing the data and settings. 1.Data and settings remain intact! We will repair your important data and settings such as photos and videos full of memories, voice memos, important address books, application data and history, without erasing them. 2.Quick response / Immediate day repair! A smartphone that can not let go of one time now. We will return your XPERIA with a minimum of 1 hour, at most 3 hours speed repair, within that day. 3.Submersion data recovery rate 90%! 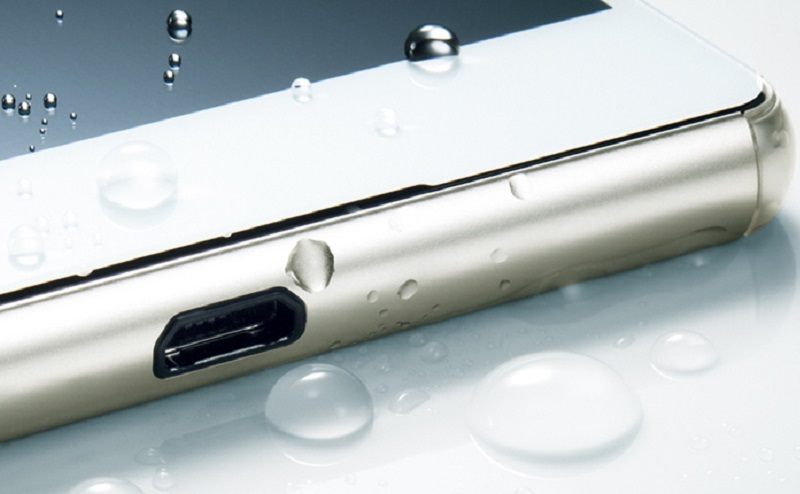 Please do not give up XPERIA which you dropped in water or washed with a washing machine. 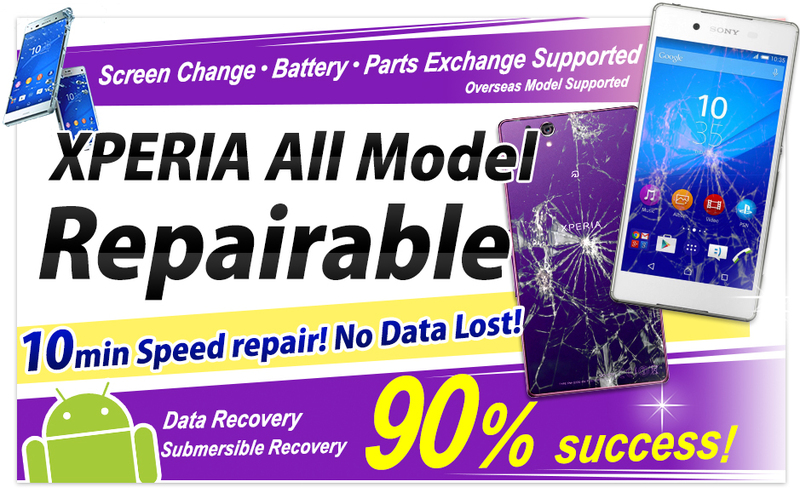 If our store with the top level submerge repair record nationwide, our data recovery is possible with a probability of 90%. 4.Convenient Access near the station! 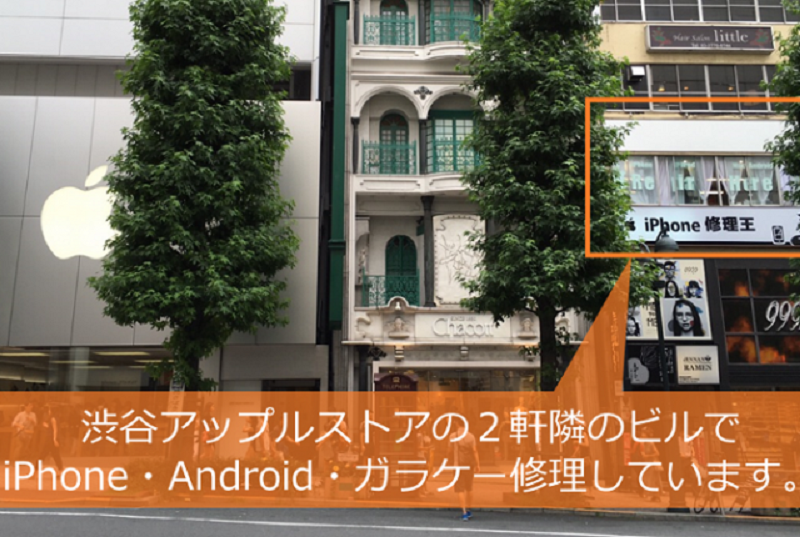 The shop is within 5 minutes walk from SHIBUYA station, so access is very convenient. Moreover, because it is located in downtown area, there is no trouble on waiting time during repair. 5.It corresponds also to mailing repair! Offering repair at the shop front of course, for those who are difficult to visit due to reasons such as “busy” or “can not go far”, we support mailing repair as well. 6.Number of overwhelming customer’s voices! 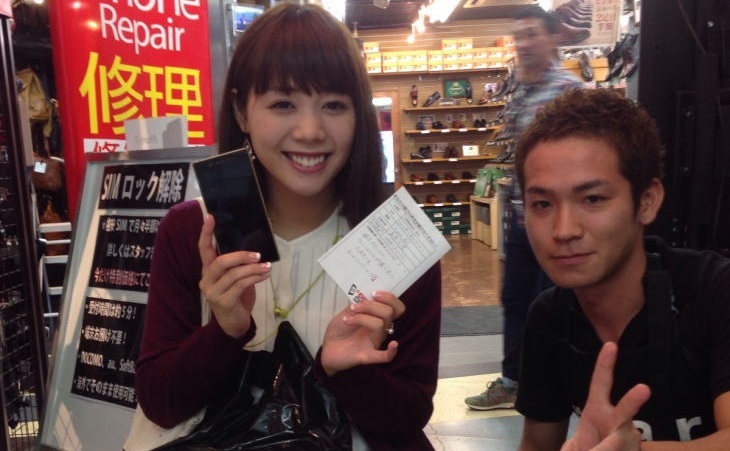 The voices of customers’ pleasure received by XPERIA REPAIR KING counts over 1,200. As it is, we are pleased with prompt response, polite customer service, cheaper price than carrier. In smartphones, you can easily see the price list by setting the screen sideways. The charge in the above table is the charge of Tokyo area (excluding Asakusa store). Asakusa store, Yokohama store, Nagoya Sakae store, Osaka Shinsaibashi store, Hiroshima store, Okinawa Naha prefectural office front store price, please contact each store. For the latest fee and repair not listed in the above table, please contact us by phone or “inquiry form”. “LCD Problem” fee will be applied if there is abnormality such as touch operation on the screen does not work on part or LCD is damaged. Rates are subject to change and revision without prior notice, so please be forewarned. XPERIA Z4 Tablet is not accepted at present because the expected arrival of parts is not good. About XPERIA Z3 Tablet Compact screen exchange, only White one can be accepted. 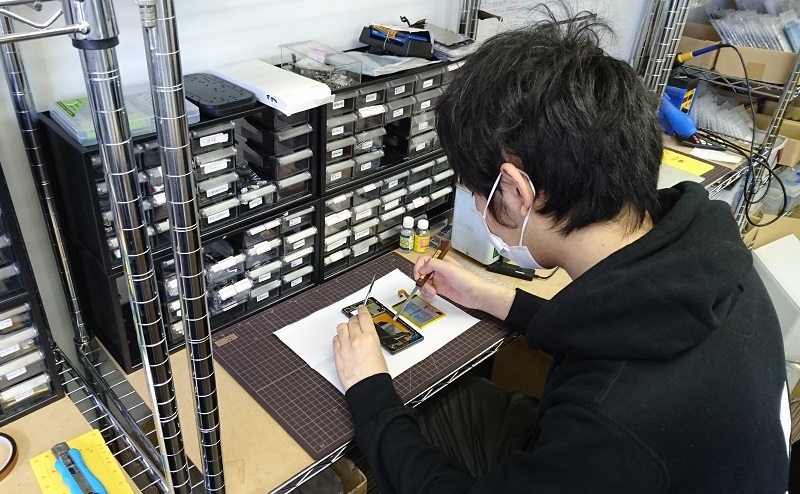 Generally, we will try to return it on the day, but it will change depending on the congestion situation of the repair, the inventory of the parts etc. We recommend you to visit the store after booking. After asking the circumstances leading to the current situation, We will explain further specific repair contents and repair fee and time required for repair. If you agree with that, I will continue with the repair. After checking operation of the device, we will repair the mentioned item. Depending on the failure situation, it may vary from the time that we informed to you in advance. Please visit us at the time we informed in advance. We will return the repaired item. Payment will be done once repaired item is returned. Cash or Credit Cards can be used. Please tell us the symptoms by telephone or inquiry form. We will inform you of repair fee and delivery date. 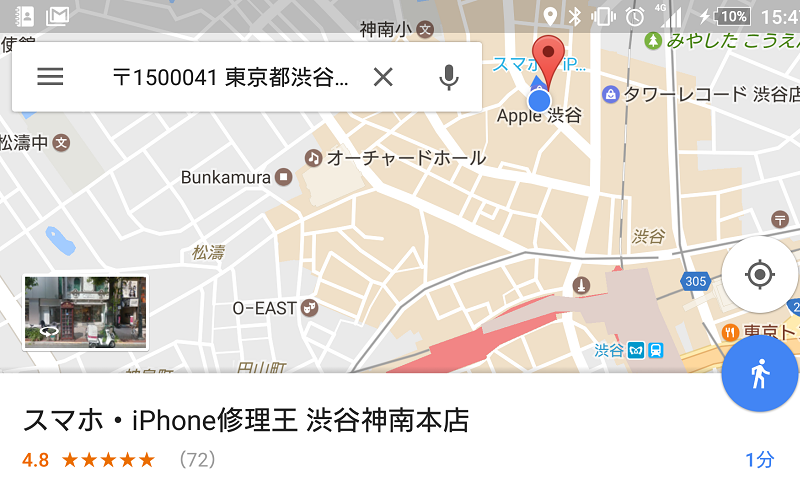 If you send your phone without reservation or application, we can not repair, so please contact us first. Please secure the item using bubble wrap etc. so that the state of damage will not deteriorate further while shipping. After confirming the situation of the product arrived, we will inform you of specific repair contents. After completion of repair, we will contact you with the report, we will send you the terminal by cash on delivery. 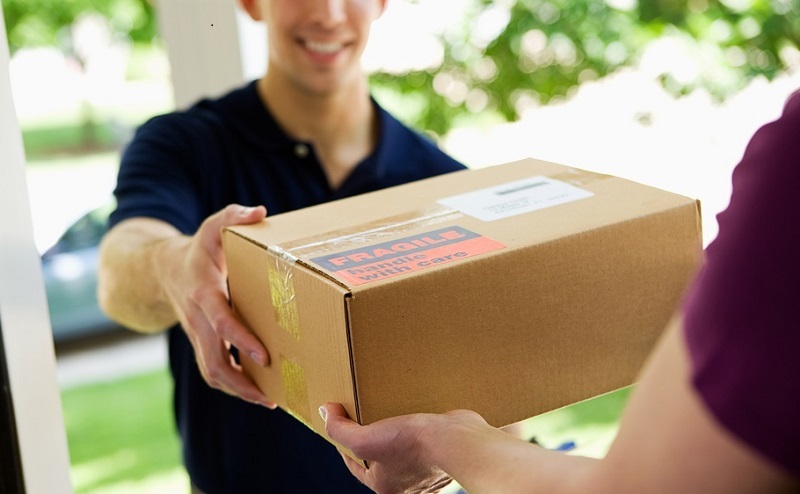 Shipping costs for sending items to the store and returning to you will be on you. 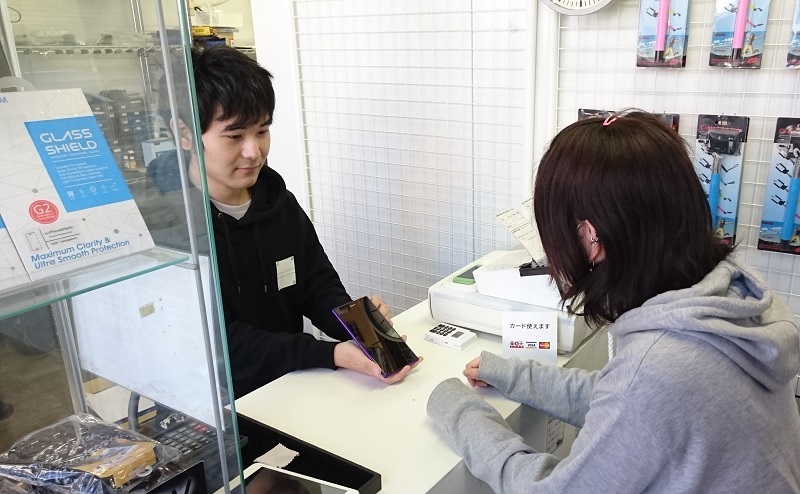 Also, it is the flow to pay the repair price at “COD” upon receipt of reply after repair. It corresponds all over the country from Hokkaido to Okinawa. After accepting your request of mailing repair by telephone or repair request form, we will inform you of the address you should ship to. The impressions we received from the customers that have used REPAIR KING. 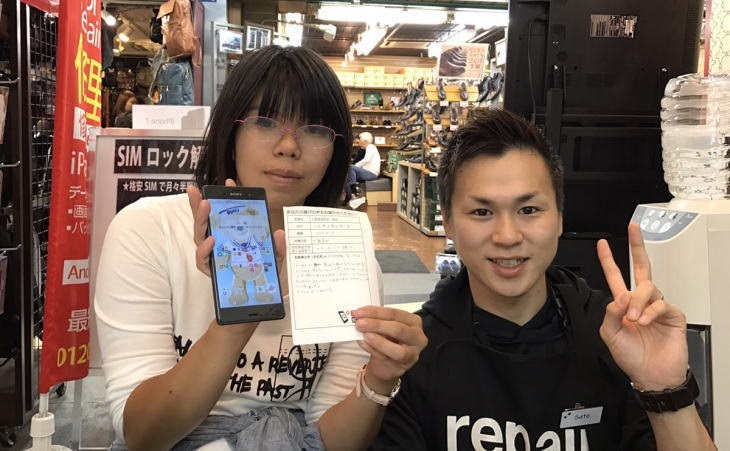 Ms.K who had trouble with XPERIA Z5’s screen cracked. Customer correspondence was very well, repair is also very beautiful, fast and very satisfied. Thank you very much. 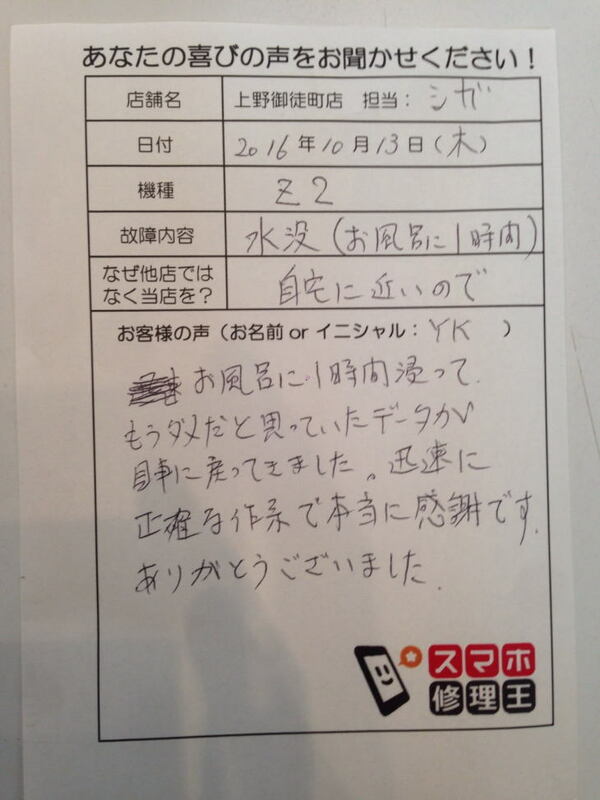 Mr.YK Had trouble with XPERIA Z2 after phone was submerged. The data that I was sure was lost after 1 hour in water, and thought that it was no longer available came back. Truly appreciated by the accurate work quickly. Thank you very much. Ruuｰchan screen of XPERIA Z3 had cracked. Since the screen cracked and it was in a state that it did not move, I thought that it became useless, but I found out by searching on the internet, I fixed it and it became usable again, so I’m very grateful and surprised! Customer who had trouble with XPERIA Z5’s rear panel crack. It was repaired in less then 1 hour, price was cheap and it was very good. Q1.Is it possible to repair without reservation? However, in our shop, we will repair first pre-ordered customers preferentially, so we recommend you to make a reservation in advance if you wish to repair in the shortest possible time. Also, in the case of repairing for about 30 minutes, depending on the store, you can wait in the store as it is. In addition, we can respond flexibly to customer’s needs, such as returning by mail at shop front reception. Q2.How can I estimate time/fee of repair? In that case, we will inform you of repair time and repair amount. In addition, in the case of repair where the power does not turn on and the repair where it can not judge the failure part unless it is disassembled, we will repair after investigating the inside and offering the amount of money. Q3.Is it possible to cancel after the estimate? 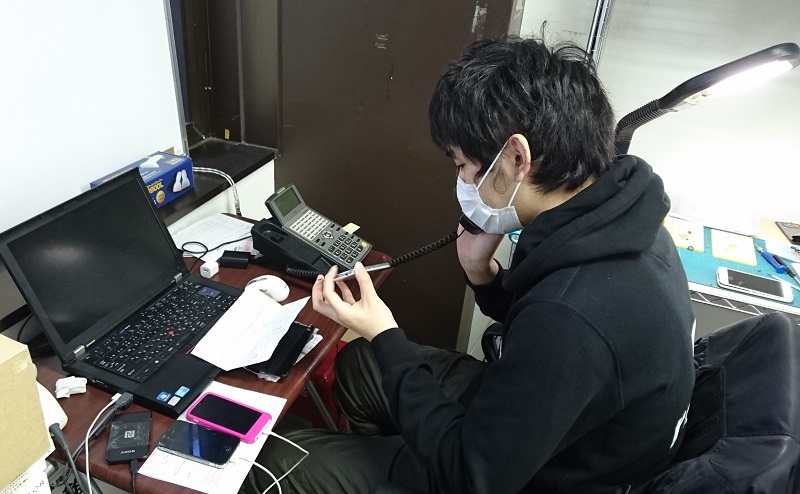 However, in case of cancellation after disassembly work is started, you will receive an operation fee of 3,000 yen (excluding tax). Q4.How long is the repair wait time? Depending on the repair content, if it is screen exchange or battery exchange it is 30 – 60 minutes. However, it varies depending on the inclusion of reservation. 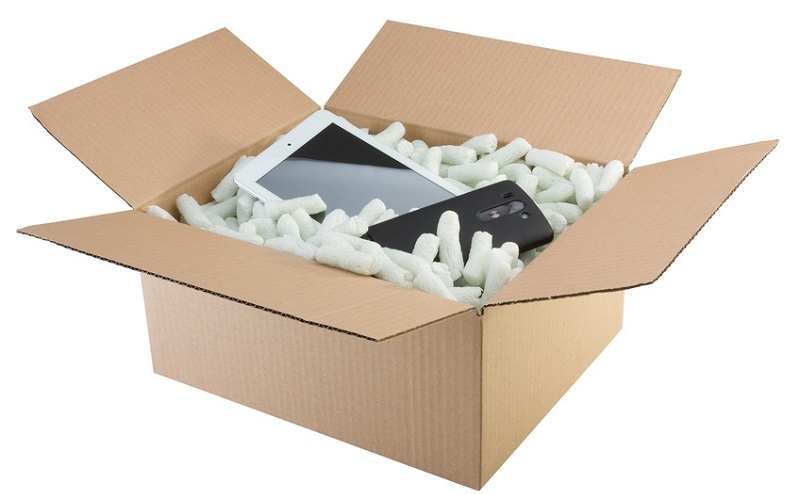 In the case of mailing repair, we ship within 3 days from arrival. 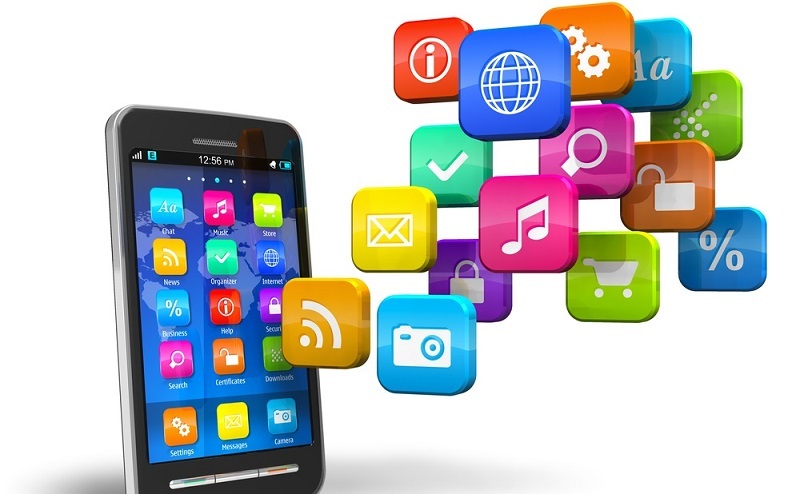 Q5.Do i lose the data on my phone? No, basically it will not disappear. Since our shop does not touch the data area at all on repair work, data will not disappear due to work. 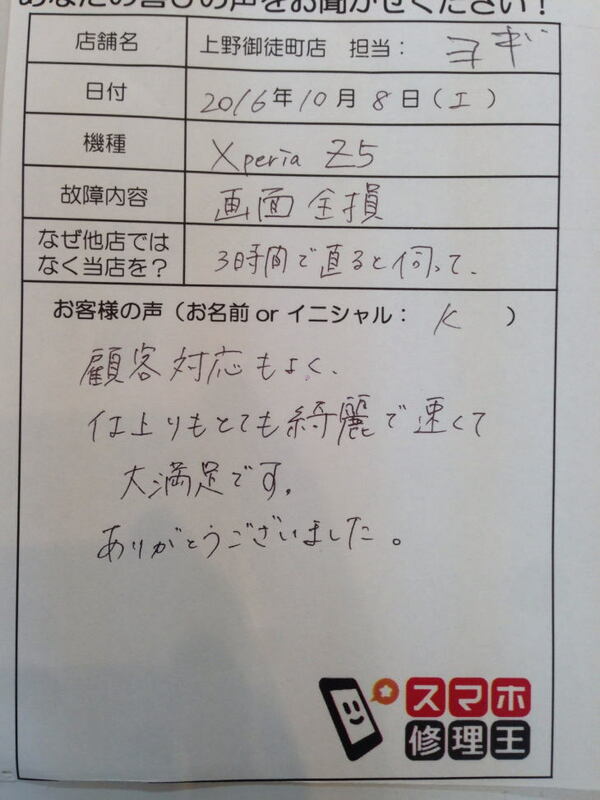 Also, due to the damage of XPERIA by customers, internal data has almost never disappeared. 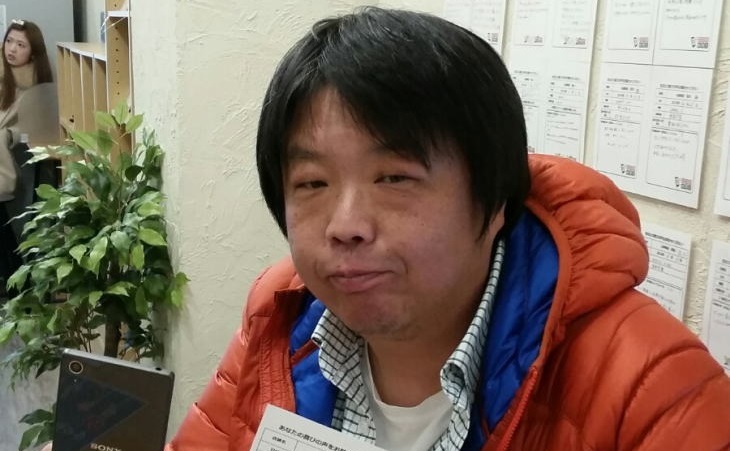 However, since we do not repair after confirming all the internal data here, even if it is told that “some data has disappeared” after repair, we can not guarantee at our shop. Also, due to the nature of the machine, it is extremely rare, but it may not move after disassembly, eventually it may be impossible to retrieve data. 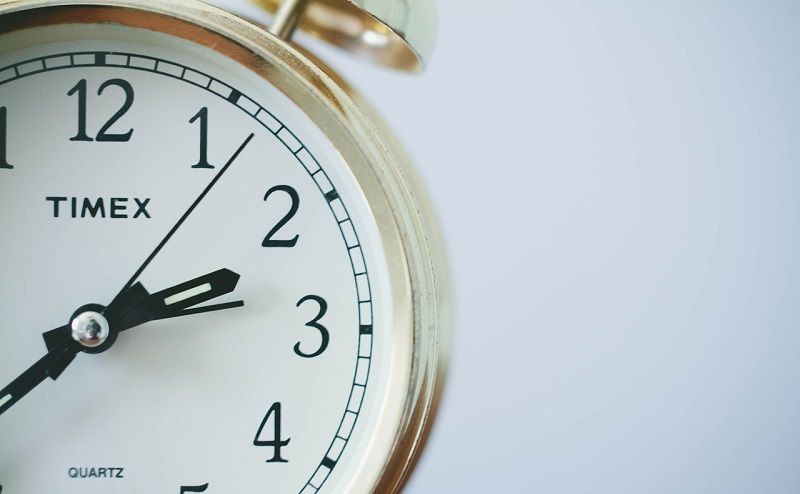 If data can be retrieved before repairing, we recommend that you back up in advance. Q6.Is it possible to repair by post? 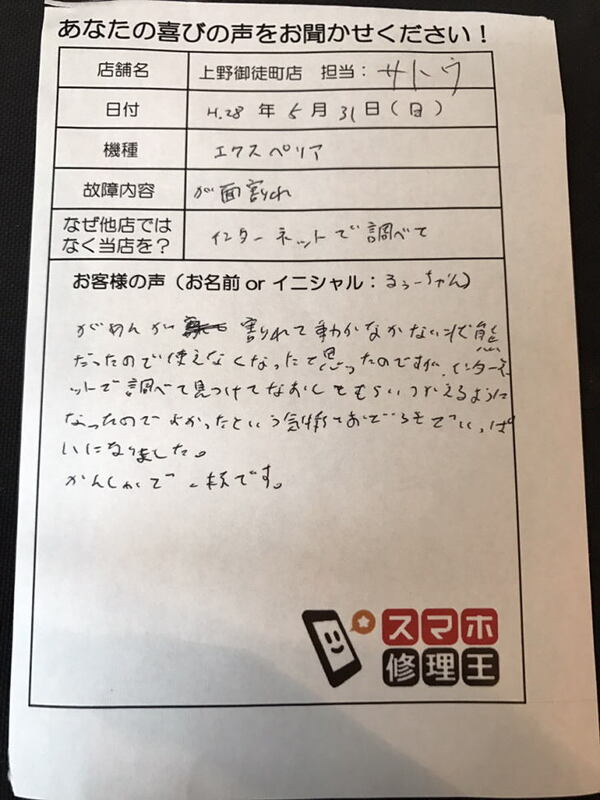 If you wish to repair by post, please apply from the mailing repair inquiry form on the page of the store you wish to repair. We will inform you of repair amount and repair time. Q7.Is there a protective cover or case? Yes, we also sell cover and replace cases. However, some stores do not sell this, so please contact the store you want first. Q8.Payment method? Can I use a credit card? In addition to cash, payment with the following credit cards is acceptable. Q9.Can I receive a receipt? If you wish, please offer at repair request or payment. If the repair terminal owns a corporation, it is also possible to make the address a corporate name. In the case of mailing repair, if there is hope, it will be bundled when returning. 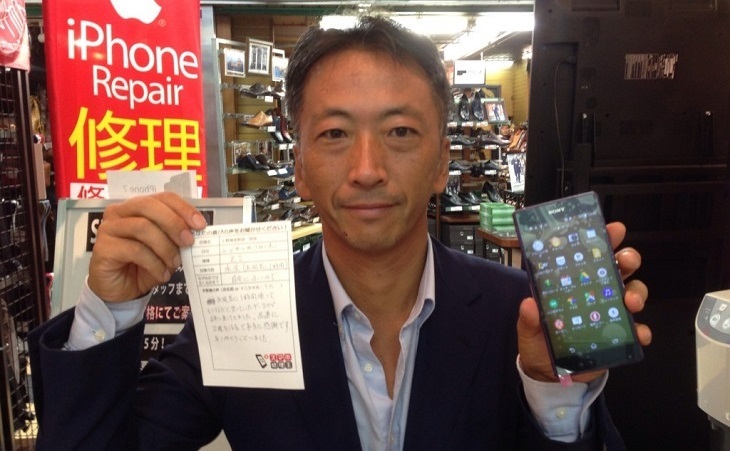 Q10.Is it possible to use the carrier (docomo, au, SoftBank) or manufacturer’s warranty? Sorry we can not use. In addition, when using carrier or manufacturer’s compensation or insurance, most of them will be replaced by the body of the smartphone itself, so if you do not back up your data yourself, the data will be permanently disappeared Attention is necessary. Q11.Is there a guarantee after repair? At the time of starting repair by disassembly, it is out of the scope of career and manufacturer’s regular warranty, but our own warranty is done at our shop. Only parts parts exchanged at our shop are guaranteed for “one month after repair”. The warranty content is free repair / parts exchange in the case of parts initial malfunction. However, if the following symptoms or reactions are seen on the terminal, it is not covered by the warranty. terminal is changed to a terminal different from the screen repaired terminal due to model change etc. Q12.I am worried about personal information? we understand your concern well. We have a high awareness of information security management and will not touch any personal information / data of customers within XPERIA when repairing. Also, although it is limited to shop front repair, it is also possible to repair in front of you in response to your request. Copyright © XPERIA修理王 All rights reserved.